Speedo from MPH to KPH? I'm over in the Sunny south of France, the ride down was easy enough even being just over a 500 mile day, 400 of which was on the motorway. The cruise-control was faultless. It made the ride so easy my partner nodded off a couple of time ..... must turn up the music a bit! As I sat there clicking off the miles I got to thinking, there must be a way to change the speedo to KPH. Now normally I would just flick though the owners manual and look this up however; that's in the UK and I forgot to look it up before we left. Does anyone know how to change the speedo to KPH? I've changed the SatNav to KPH so at least I'm not having to do maths all the time. Re: Speedo from MPH to KPH? 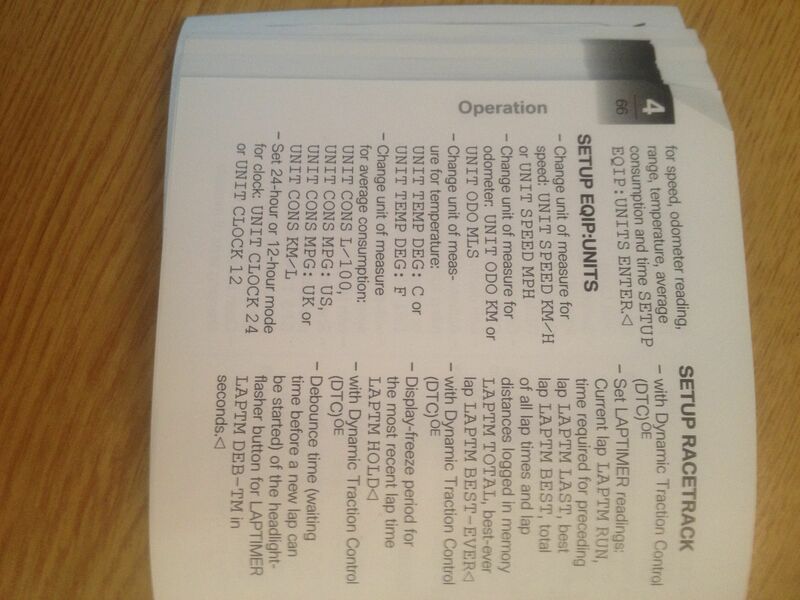 I've just trawled through the PDF manual, and can't find any reference to that availability. Might be something that has to be done with a GS911? 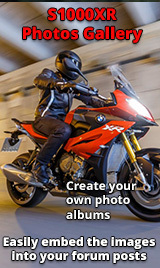 Go on to the Motorrad website and all the manuals are there to download. Do it from your phone and then you've always got it with you. I keep all the manuals for cars, bikes etc in iBooks on my iPhone. 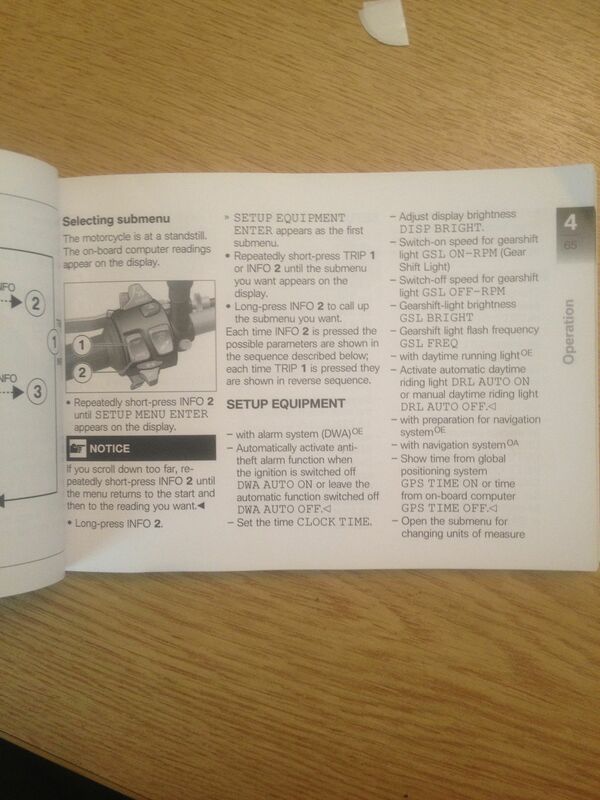 Really handy when you've forgot how to change the clock etc. And whilst we're talking about speedo's I noticed that mine was over reading by at least 10%, 78 mph with 70mph on the Sat Nav. I appreciate they all over read a bit but I thought sticking those extra miles on all the time will ultimately affect resale value and mean I'll be paying BMW to service it more often than I need. 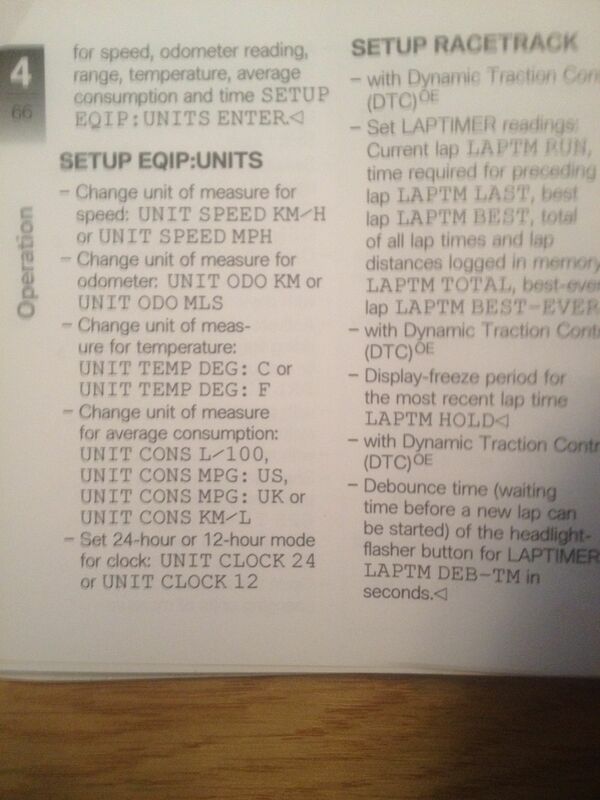 Mentioned this at the last service and low and behold after checking it's now reading 71mph at 70mph on the Sat Nav. Well that change of accuracy is curious! Too coincidental for it not to be the dealer making an adjustment? Mine reads consistently about 3% over the satnav ... so a lot more accurate than my Japanese experience which was closer to 10%. Thanks to Winger for the help. I must be missing something as I cannot change the speedo to KPH, maybe due to it being 32.6c outside. You can toggle through the settings and get the intake air temp.